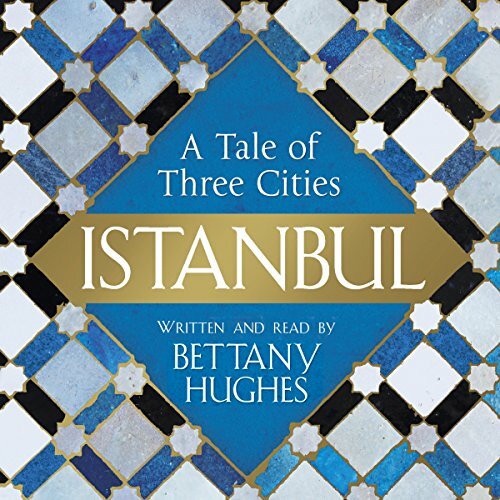 Showing results by narrator "Bettany Hughes"
From the Koran to Shakespeare, this city with three names - Byzantium, Constantinople, Istanbul - resonates as an idea and a place, real and imagined. Standing as the gateway between East and West, North and South, it has been the capital city of the Roman, Byzantine, and Ottoman Empires. 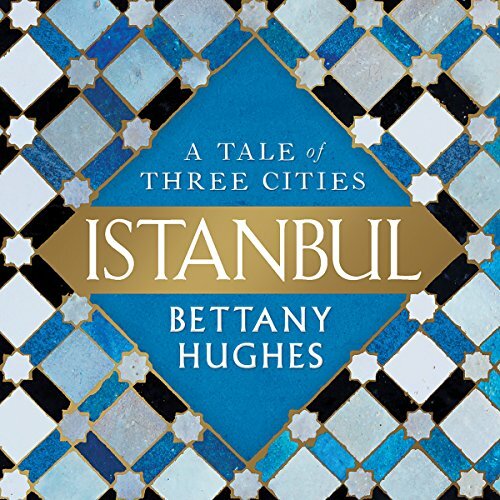 For much of its history it was the very center of the world, known simply as "The City", but, as Bettany Hughes reveals, Istanbul is not just a city but a global story. 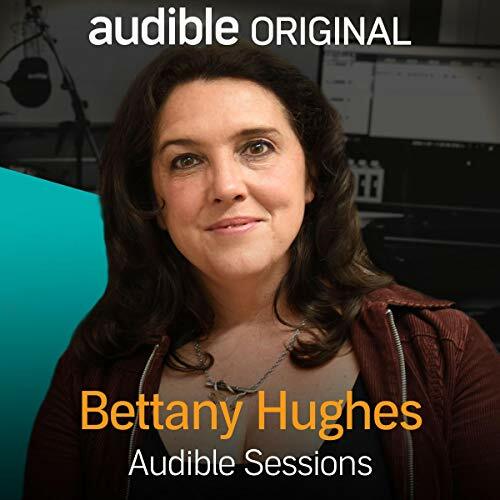 Bettany Hughes is a historian, an author and a broadcaster whose many TV and radio documentaries have toured ancient Greece, Rome and Egypt. Her critically acclaimed writing has explored the lives and worlds of Helen of Troy and Socrates, and today she visits the Audible Studios to tell us more about her new book, Istanbul: A Tale of Three Cities.